50m Pool Unavailability - Aquamoves – Indoor and outdoor pools, fitness facilities and programs in Shepparton, Victoria. It was published in February 2019, so the information may be out-of-date. 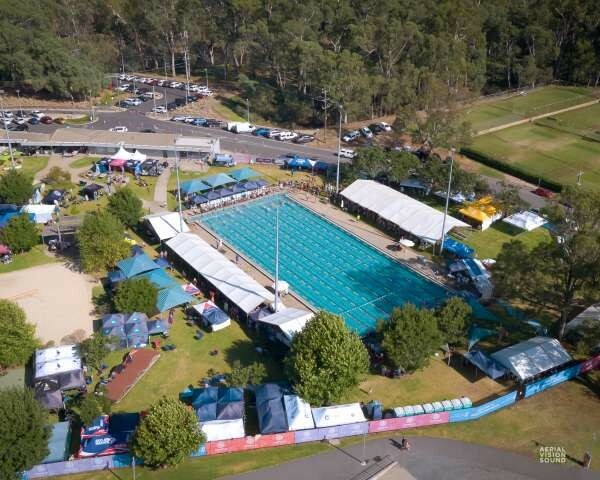 Yes it's that time of year again - Swimming Carnival season! This means our outdoor Raymond West 50m Pool will be unavailable to members and the public during certain periods over the coming weeks. Download the PDF below to view the specific times.